It is 1962 in New York City. Tony is an Italian-American in the Bronx. He is a bouncer at a local club and hangs around with questionable mob types. At a party at his house he observes his wife giving two glasses of water to two black workmen when they are thirsty. Later, when nobody is watching, he drops these two glasses in the trash. Blacks in 1962 were treated as sub humans. When Tony loses his job because the club is remodeling, he looks for a job and hears that Dr. Don Shirley is looking for a driver. Tony shows up at the interview and discovers that Dr. Shirley is black. He is a world-class pianist and he is going on tour in the Deep South. Tony reluctantly signs on. The manager gives him “The Green Book,” a guide for establishments in the South were blacks are welcome. Many times, Tony has to stay at one hotel, while Shirley stays at another. As one would expect, there is severe resistance to a black man of status in the South, let alone one that has a white driver. The two run into a number of difficult situations, and with every one of them, their mutual respect for each other seems to rise, and they slowly build a friendship. Tony gets lessons in grammar, speech, etiquette and general humanity from Dr. Shirley, and when he comes home after a months-long tour, he is not quite the rough neck that he was when he left. 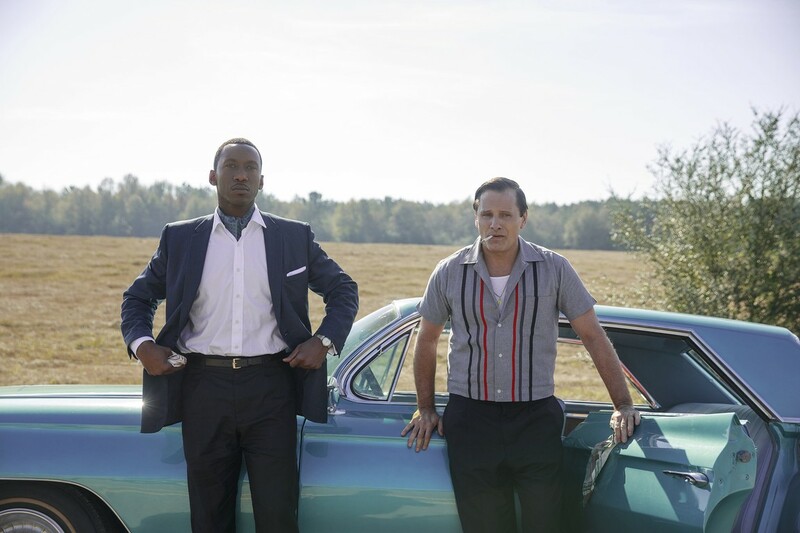 Green Book is very rewarding movie. It gives us a glimpse of America before Martin Luther King and the civil rights movement of the mid-sixties. Discrimination and racism were rampant and brutal. But the human spirit transcends the differences, and two very different men become friends. Racism isn’t getting worse, it’s getting filmed.